A South African mercenary who helped the Nigerian army recapture huge amounts of territory from Boko Haram insurgents has accused the country’s government of squandering the gains it made with his help. Colonel Eeben Barlow, a veteran commander in the apartheid-era South African Defence Forces, led a team of mercenaries who secretly trained up an elite Nigerian strike force back in 2015. 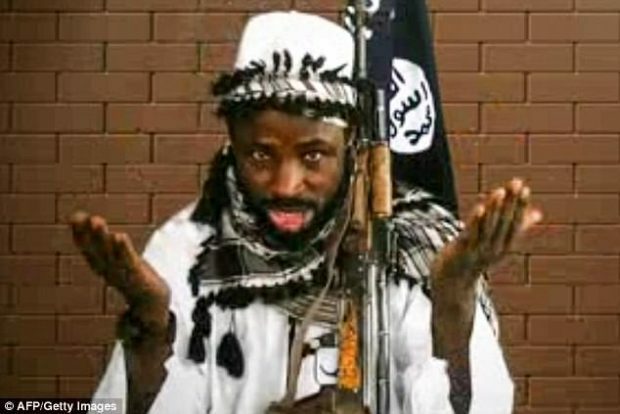 Hired by then President Goodluck Jonathan in the wake of the Chibok schoolgirl abduction, the mercenaries were credited with driving Boko Haram out of most of their strongholds in north-east Nigeria.